What Ticket Machu Picchu choose? What type of Ticket Machu Picchu should I choose? Of a walk in this Inca city that seems to look at the sky; A labyrinth of mountains surrounds one of the most beautiful abandoned cities in the world, and which belonged to the largest empire in pre-Columbian America. Right in the middle of the Andes and the jungle of the Amazon you will find a green landscape, which is among the most beautiful places in the world. The surroundings of Machu Picchu National Park offers many different experiences, these can be realized acquiring some of the different types of entrance tickets to Machu Picchu ; But if you have read cometarios about the mountains and other places of Machu Picchu, and still do not know “which ticket Machu Picchu to choose”; Here we show you what each ticket includes to Machu Picchu. Unless you go to Machu Picchu by the Inca Trail, the Salkantay trek or for some of the other amazing treks that lead to Machu Picchu, we recommend you to visit some of the mountains of Machu Picchu, are unique and amazing experiences; We know that you will not forget what you will see in Machu Picchu, but seeing Machu Picchu from the heights is something incredible. We know that every person who visits Machu Picchu wishes to return, but in many cases Machu Picchu is a unique experience in the lives of many travelers, So if you are coming to Machu Picchu you will want to book the correct tour. 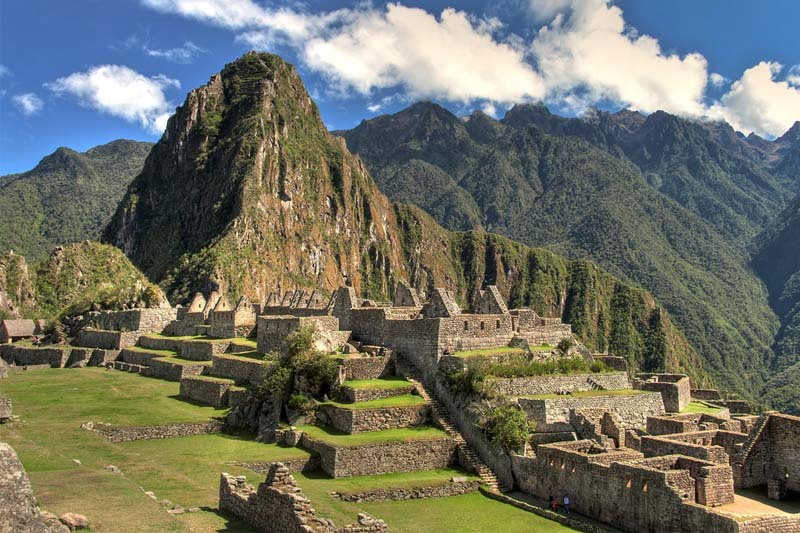 These are the options that Machu Picchu offers. The “Boleto Machu Picchu Only” will take you through the ancient Inca City of Machu Picchu (a guided tour will take you on average two hours) and is without a doubt one of the most amazing cultural and spiritual experiences. You can see the amazing constructions made by the Incas, such as the Temple of the Sun, the Temple of the Three Windows, the Intihuatana, among others. The Boleto Machu Picchu + Huayna Picchu offers one of the most astonishing and desired experiences in Machu Picchu; Will allow you to visit beautiful Inca trails, from the Inca City of Machu Picchu to the top of the Mountain at the side of Machu Picchu. The tour is truly impressive, so much so that many people can not imagine coming to Machu Picchu and not ascending Huayna Picchu. The Huayna Picchu Mountain keeps one of the most famous unknowns of Machu Picchu “the mysterious temple of the moon”. This ticket, besides the cultural experience, offers you one of the most intense and rewarding experiences of the sanctuary. A treck of 1 hour and 40 minutes not suitable for people suffering from vertigo, because their paths were built between the walls of the mountain, And huge cliffs on the Urubamba River. It can be traversed by people of 12 years and over, (in the company of an adult); By people alone and in company. 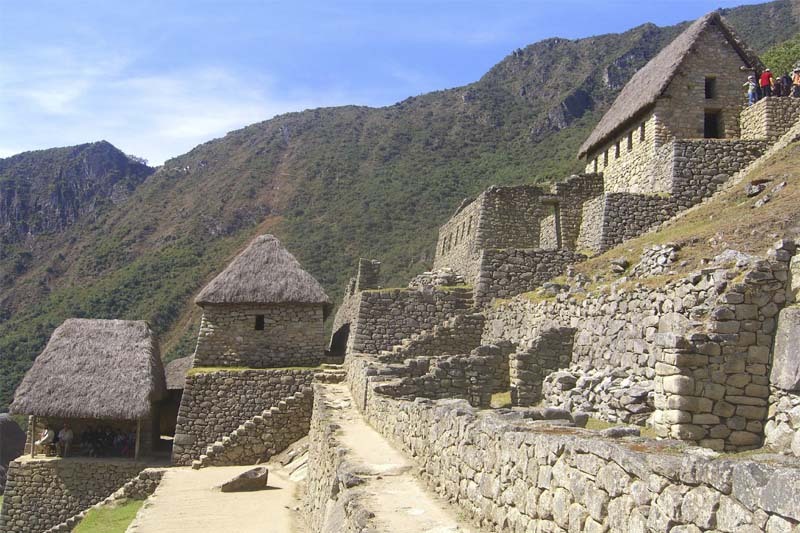 The tour of the Huayna Picchu Mountain can be booked in two schedules. In addition to knowing the Inca city, the ticket Machu Picchu + Mountain will give you the opportunity to explore ancient trails of the Machu Picchu Mountain on which the city was built; The views of Machu Picchu from Machu Picchu Mountain are breathtaking, and will change as you ascend. 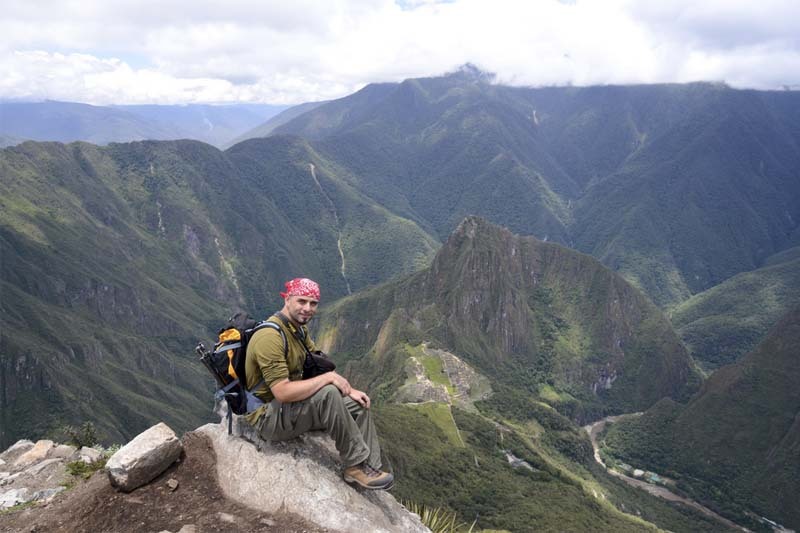 The route is longer but less complicated than the Huayna Picchu, and although this mountain does not have archaeological remains, getting to the top is a more than rewarding experience. First group: 07:00 – 08:00 hours. (400 people). 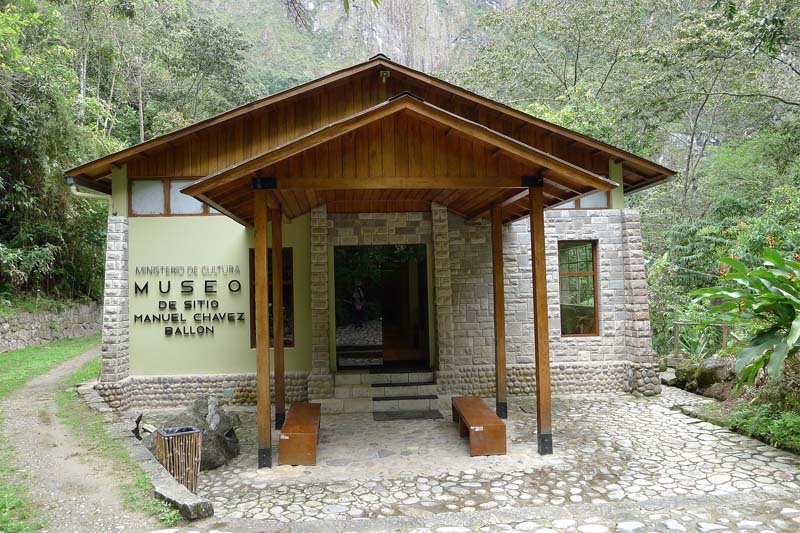 The ticket Machu Picchu + Museum allows you to visit, in addition to the Inca city of Machu Picchu, the Manuel Chávez Ballón site museum ; Although we recommend visiting the museum, before entering Machu Picchu, to understand why the mystery behind the construction of Machu Picchu persists; However, the most common way in which travelers make the visit to the museum, is after touring the Inca city of Machu Picchu.